It appears the mystery surrounding Veronica Mars’ Sheriff Lamb nameplate has been solved. 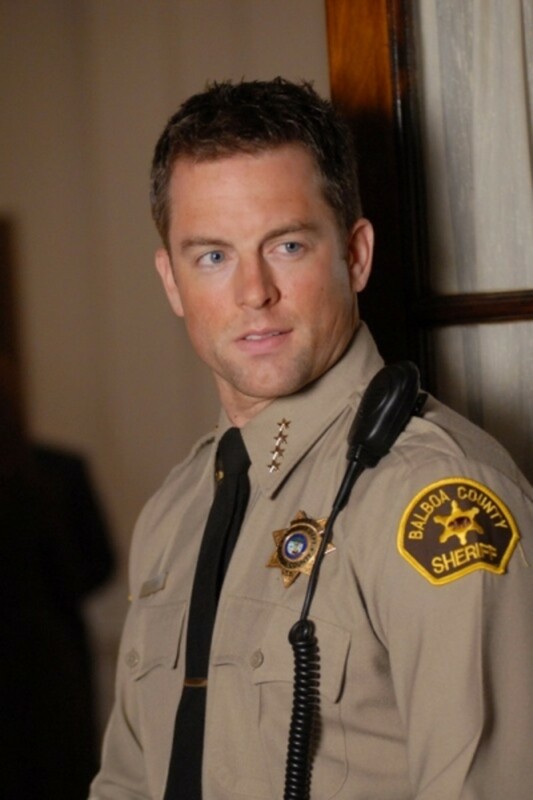 Jerry O’Connell has been cast as Daniel Lamb, the brother of Sheriff Don Lamb, who was portrayed by The Young and the Restless’Michael Muhney on the TV series. 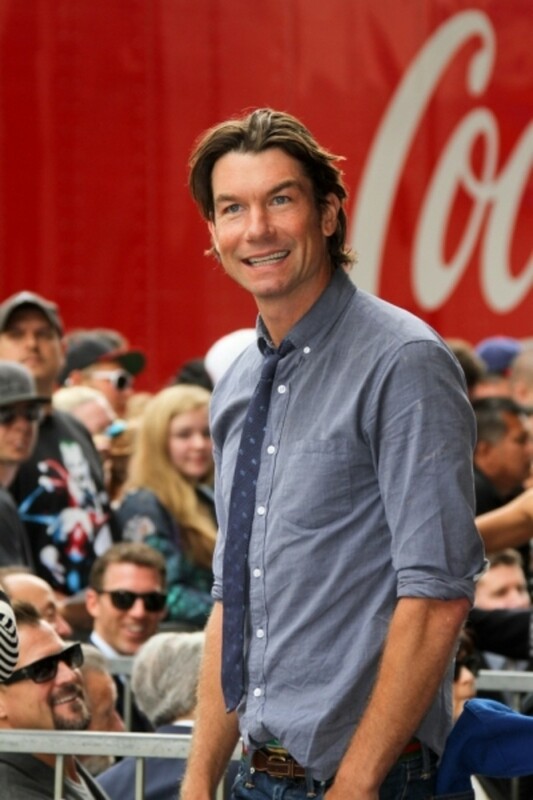 O’Connell took a moment to share a few words with Veronica Mars movie fans. Watch the clip after the jump! Premiere Date Set For Veronica Mars Flick! 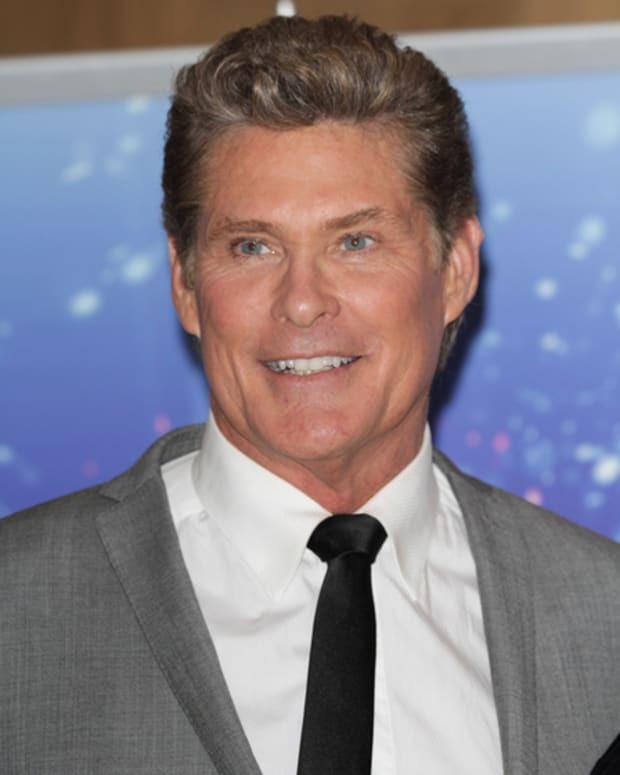 David Hasselhoff to Play...David Hasselhoff in Baywatch Movie!